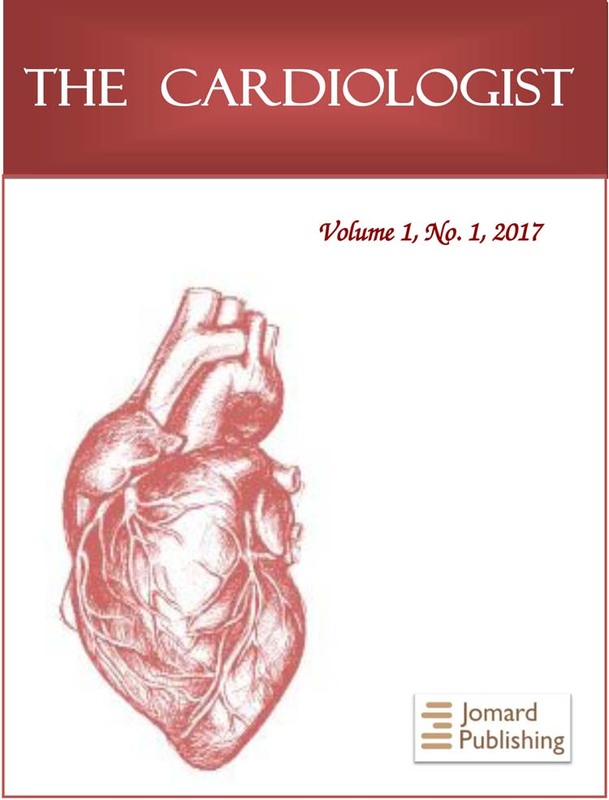 The Cardiologist (ISSN 2520-6494) is a scientific, peer-reviewed journal covering a broad spectrum of topics in cardiology with the primary focus on innovation and technology applied to cardiovascular medicine. 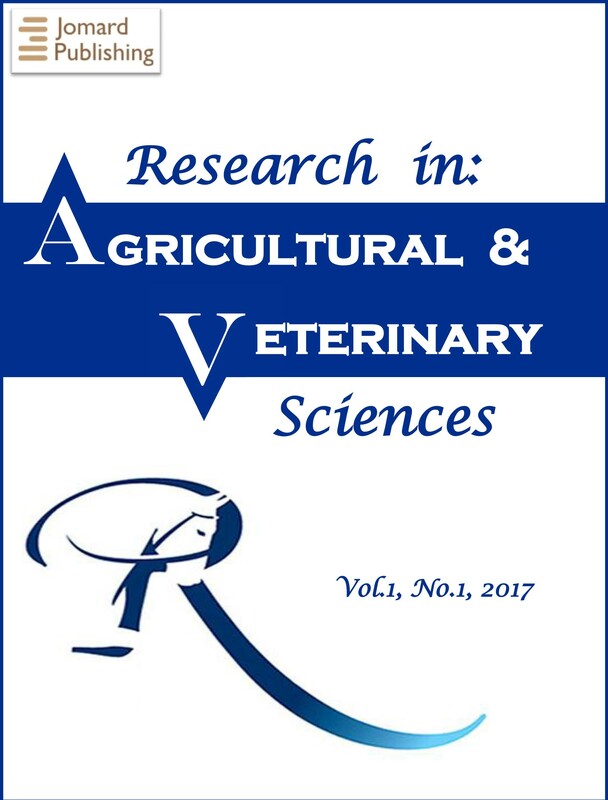 The Journal also publishes a selection of review articles, clinical trials, short communications, and important messages and letters to the editor. 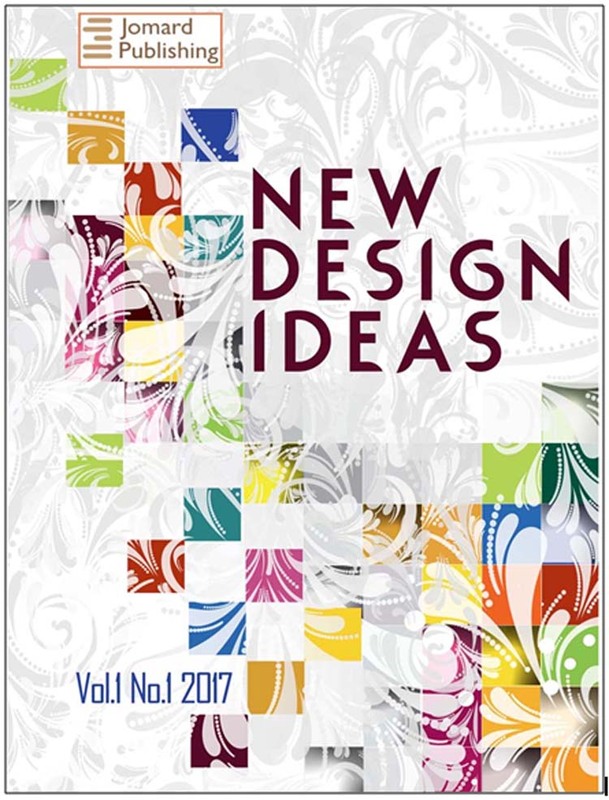 The Journal New Design Ideas ISSN 2524-2148 (Online), ISSN 2522-4875 (Print) is a peer-reviewed, open-access on-line & print journal devoted to publishing research papers in all fields of design, including industrial design, visual communication design, interface design, animation and game design, architectural design, urban design, and other design related fields. It aims to provide an international forum for the exchange of ideas and findings from researchers across different cultures. We aim to be a channel for the knowledge exchange between academia and industry by identifing the results are of interest or applicable to practical design. 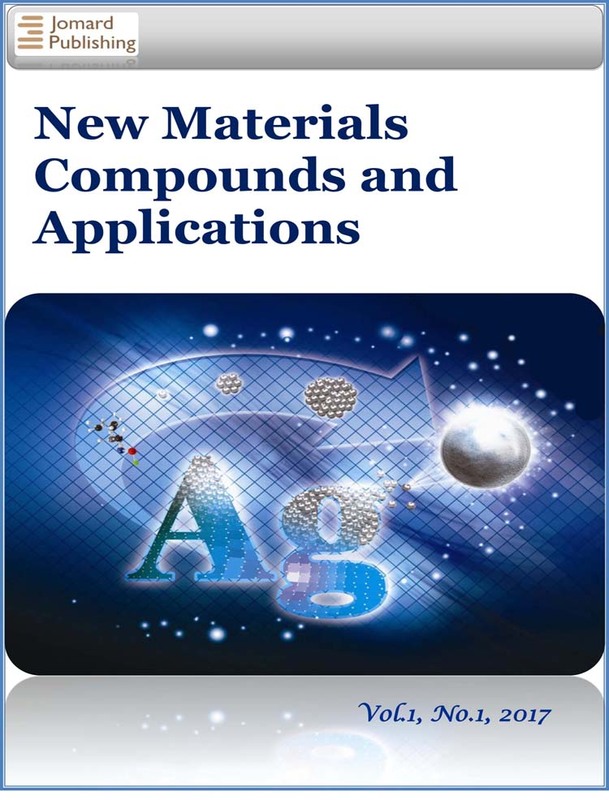 New Materials, Compounds and Applications ISSN 2523-4773 (Online), ISSN 2521-7194 (Print) is an open access, strictly peer reviewed journal that is devoted to publication of the reviews and full-length papers recording original research results on, or techniques for, studying the relationship between structure, properties of materials and compounds and their applications. Materials include metals, ceramics, glasses, polymers, energy materials, electrical materials, composite materials, fibers, nanostructured materials, nanocomposites, and biological and biomedical materials. 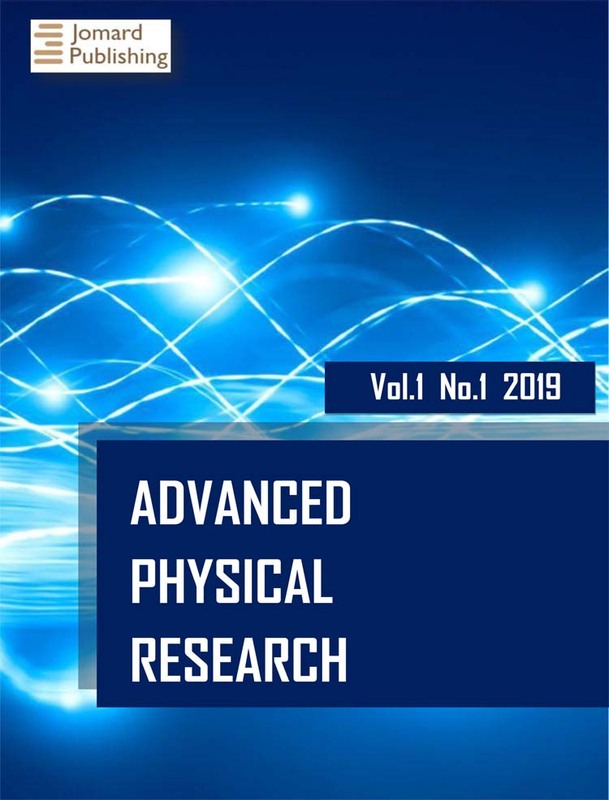 Advanced Physical Research (ISSN 2663-8436) is an open access Journal, publishing fully peer-reviewed original and review papers as well as brief reports on topics in all areas of theoretical and applied physics. 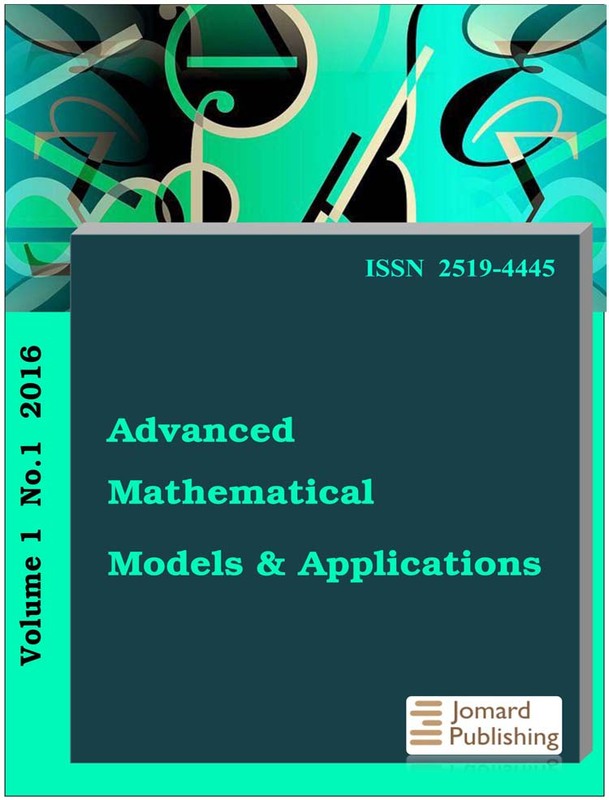 The journal provides a platform for researchers who wish to summarize a field of physics research and share this work as widely as possible. 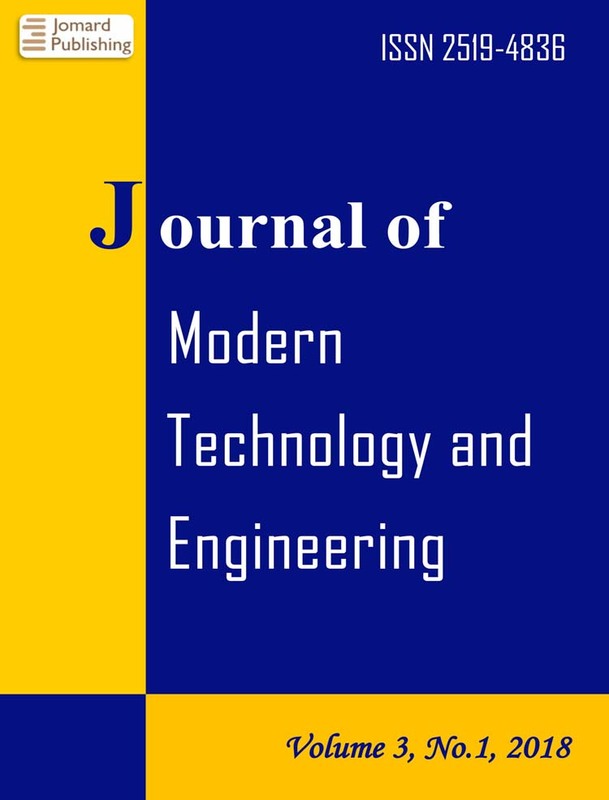 The published papers provide an overview of the main developments on a particular topic, with an emphasis on recent developments, and sketch an outlook on future developments.